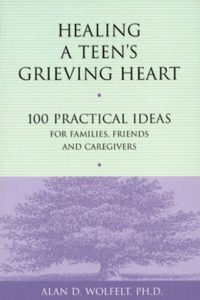 When you’re a teen, the death of someone you love can be especially difficult. 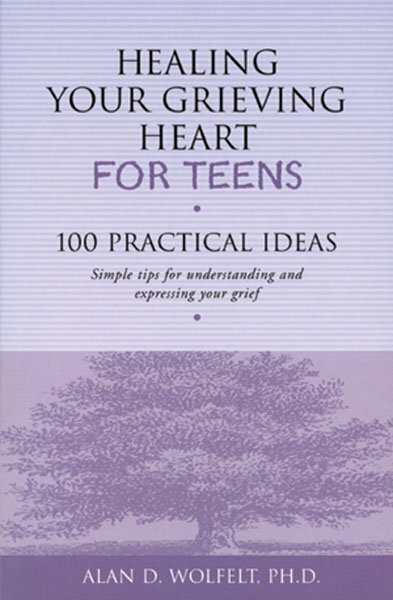 Being a teen is hard enough; being a grieving teen can feel completely overwhelming. 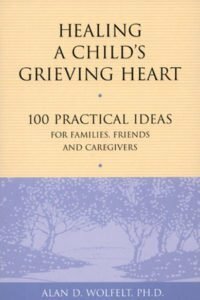 This book was written to help you understand and deal with your own unique grief. It gives you lots of really simple, practical ideas and suggested activities. 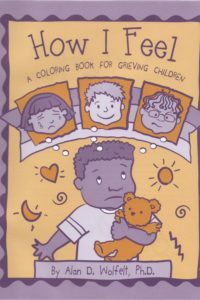 Flip to any page and help yourself on your journey through grief today. 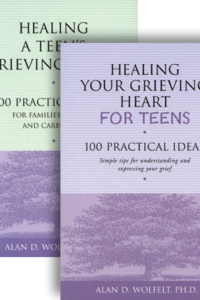 In this compassionate book for grieving teenagers, Dr. Wolfelt speaks honestly and straightforwardly to teens, affirming their thoughts and feelings and giving them dozens of teen-friendly ideas for understanding and coping with their grief.